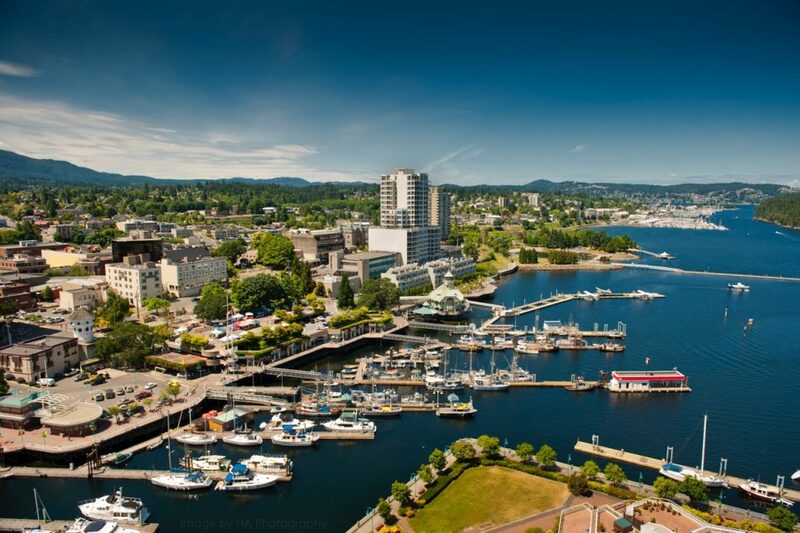 Help to nurture a strong business climate in Greater Nanaimo that supports attracting and retaining the best and brightest operators, employees, customers, and investors. Maximize your business prospects by connecting socially with customers and suppliers and creating new connections at our many effective, high-energy networking events. 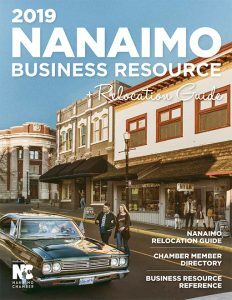 Your Chamber of Commerce has a vital role with government as an advocate and ‘thought’ and policy leader for business interests in the Nanaimo region. It is perhaps the most behind-the-scenes, and most important, role your Chamber plays – fighting for the success of our business community through reduced government interference while optimizing their support. Your business is most likely to appear on the first pages of internet search engines by being part of the Chamber’s online business directory. Promote your business cost-effectively to the Chamber membership, representing a large core of stable businesses already dedicated to the local economy. Position yourself to be proactive by learning about new developments, policy changes and trends from high-level sources through Chamber connections which are passed along through our communications tools. 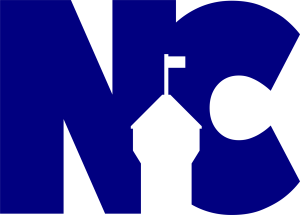 Our negotiated member-to-member and other cost saving deals will help reduce your day-to-day expenses – from insurance to payroll services, group health to gas and merchant card services. As a member, your voice is important and what you say impacts Chamber policy. Chamber directors you elect will listen to the issues that most deeply impact your business, creating policies that guide the Chamber’s advocacy efforts and work plans. Keep your skills sharp by attending our business seminars and professional development workshops. Share your company’s news through our weekly ‘Newsline’ newsletter, social media and email outs.